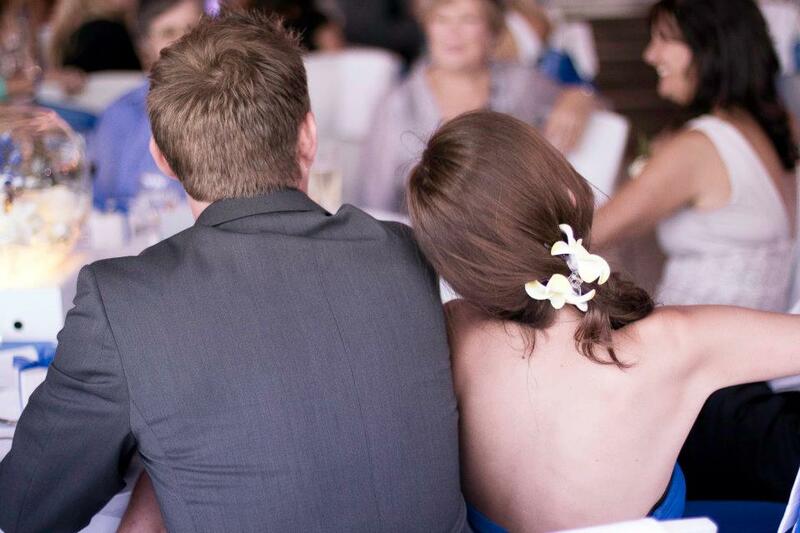 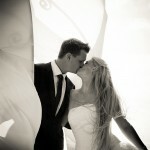 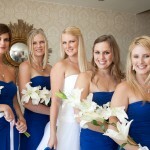 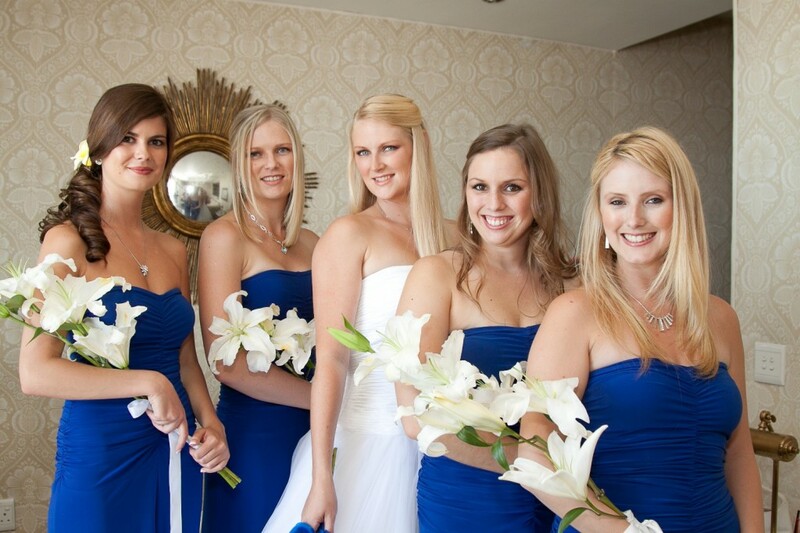 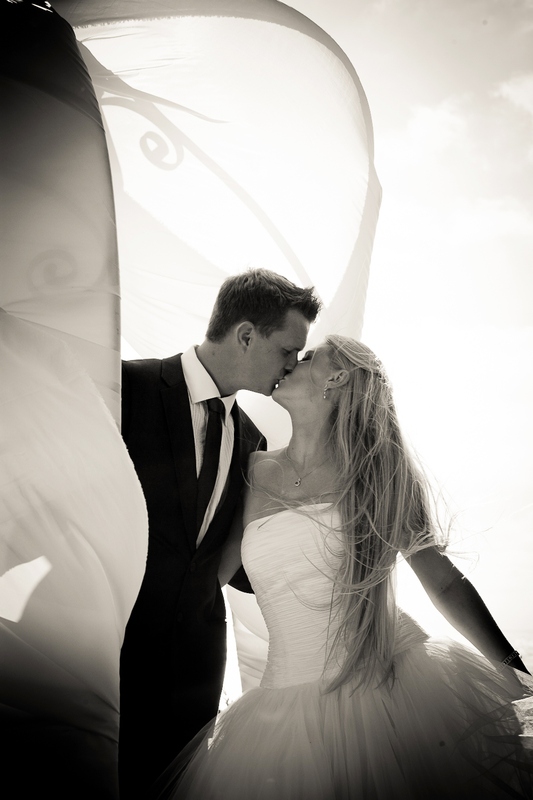 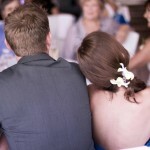 Sarah and Tony’s beautiful big day took place on a warm December’s afternoon at The 12 Apostles Hotel & Spa. 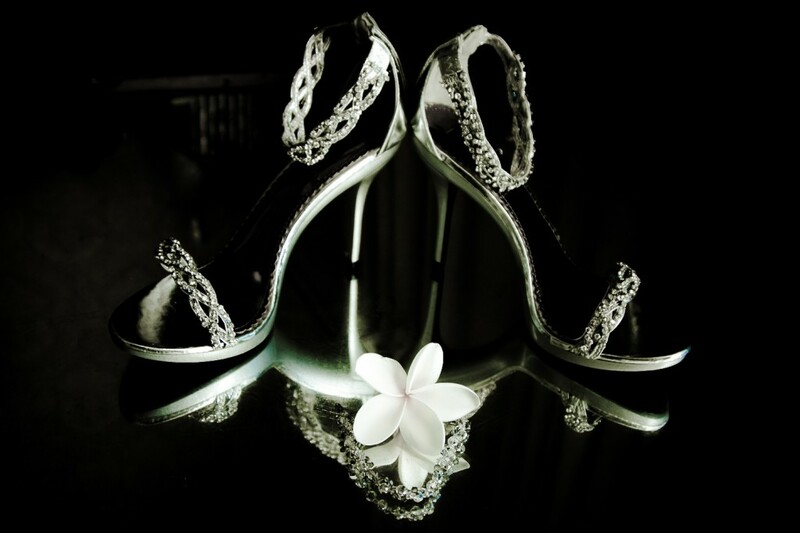 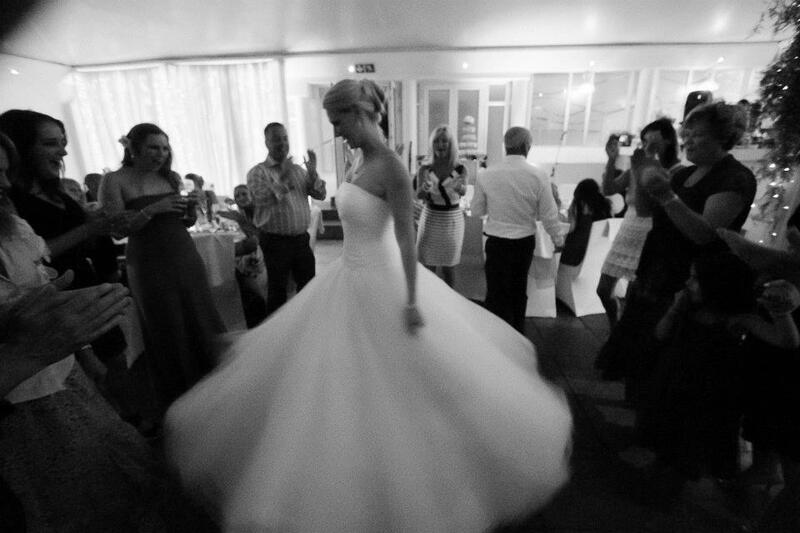 The day was almost as stunning as the bride….and that’s truly saying something! 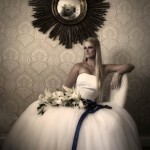 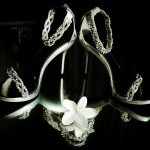 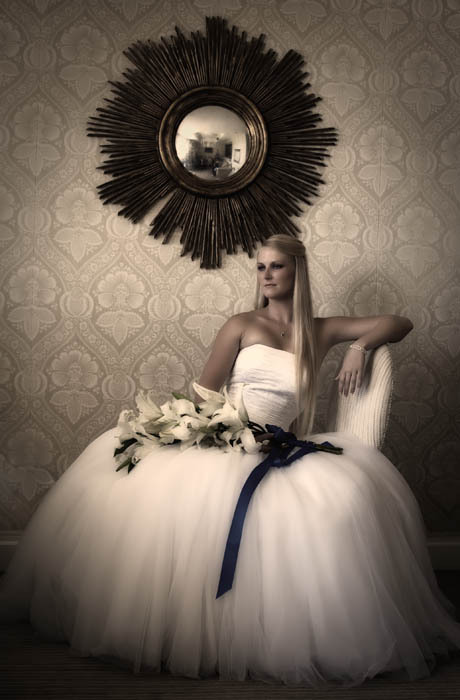 Photography by Jacques Bartie Photography ~ www.jacquesbartie.co.za.